If you’re looking for a high quality lacrosse head that is already strung, you should check out the Maverik Critik strung lacrosse head. Instead of having to custom string this one, you can get it pre-strung right out of the box. The Maverik Critik strung lacrosse was designed to offer high end performance at a more affordable price point. In fact, it offers an almost unmatched ratio of strength to weight at the price point. The Maverik Critik strung head uses great materials to make for a lightweight and stiff head, which can optimize your game. 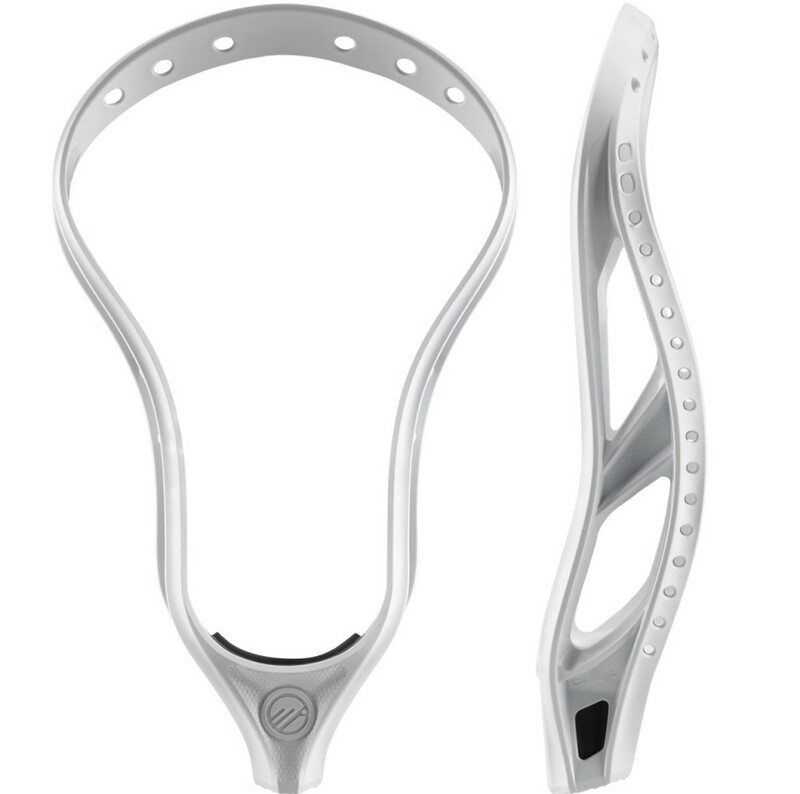 Maverik’s Critik strung lacrosse head uses a level 2 bottom rail design. This means it is designed for a low-mid pocket which helps to give you a quick and accurate release, with the benefit of added power. Of course, there are players looking for this kind of value, but with a head that they can string up themselves. If that’s you, Maverik also offers the Maverik Critik unstrung lacrosse head. The Critik unstrung is designed with multiple stringing holes, making the pocket more customizable to your liking. The Maverik Critik strung lacrosse head, and the standard Maverik Critik lacrosse head, are available in universal spec. They come in three different colors: white, black, and gray. You can pick up the Maverik Critik head today from Amazon.com for only 69.99. Click here to check it out. 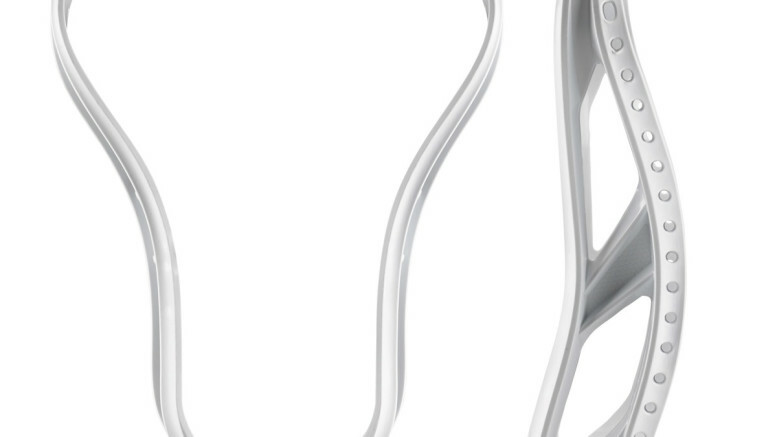 Be the first to comment on "Maverik Critik Strung and Unstrung Lacrosse Head"